One of the great things about writing in the 21st century is the chance it gives we writers to interact with other writers. Writing can be a fairly solitary experience, and social networking has really opened this out, allowing writers to seek advice from, and inspire, one another, and just generally witter to each other about our latest writing projects. 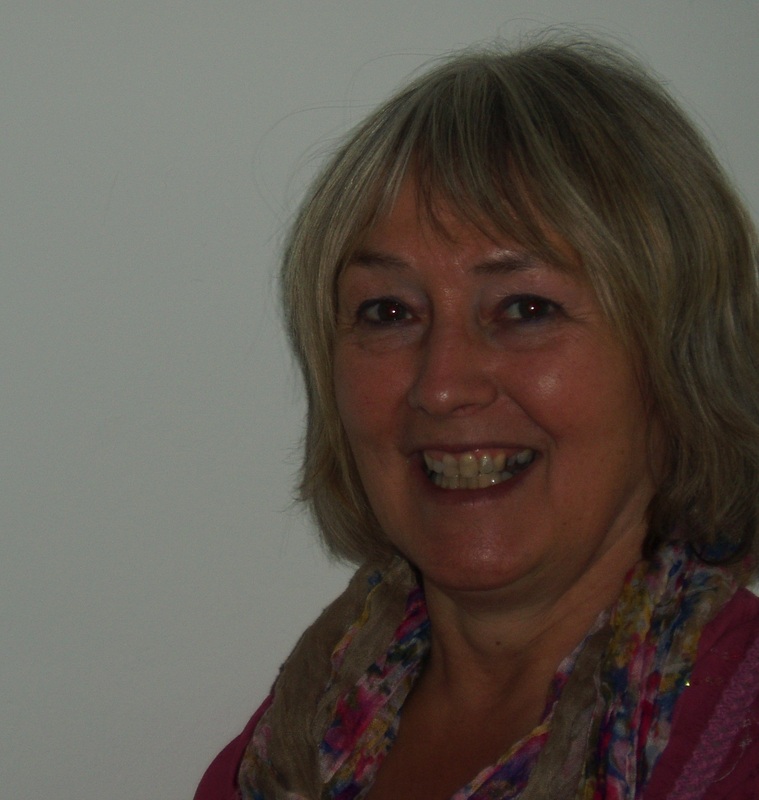 One of the writers who I have been inspired by is children’s writer, Jenny Alexander. 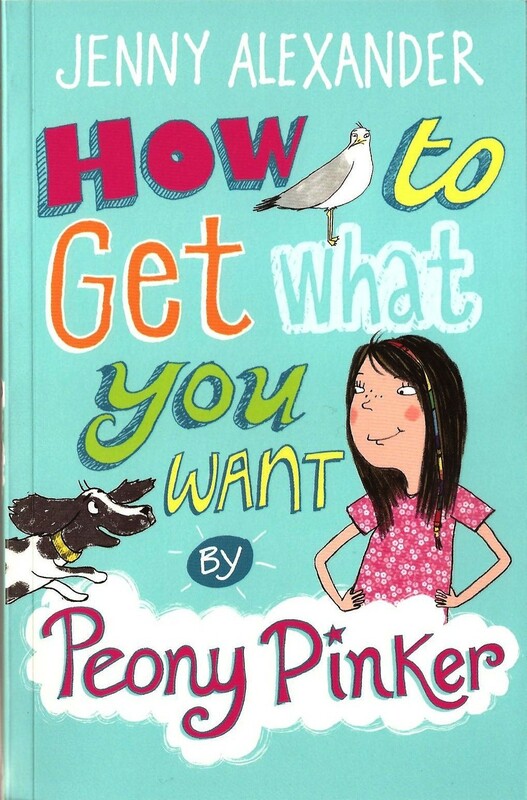 My daughter is a huuuuge fan of her Peony Pinker books, and Jenny has inspired me in many ways, through her blogposts and through her thoughts on how dreams can be used in writing. Both Buttercup Magic: A Mystery for Megan, and my current work in progress, have been inspired by dreams, so this is an area that I find particularly fascinating. Thanks, Jenny, for answering my questions below, and for allowing me to share them. 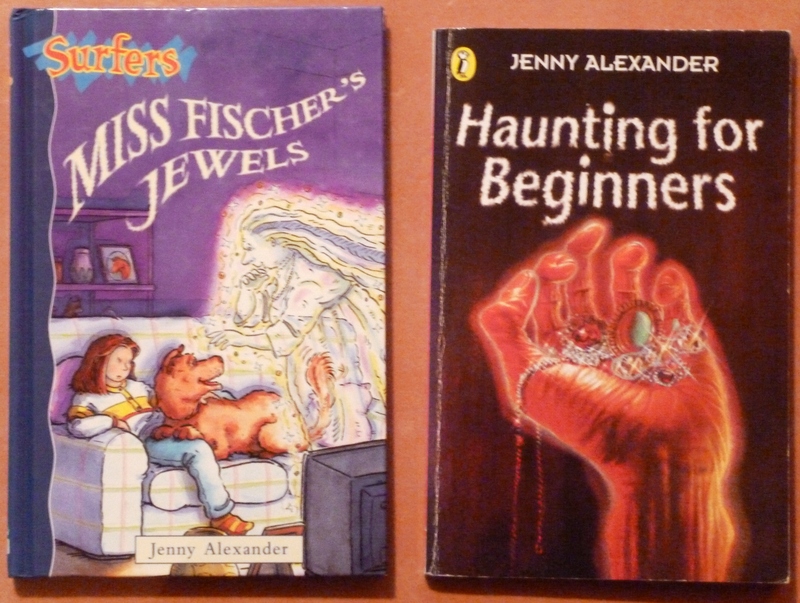 The first book I had accepted for publication was ‘Miss Fischer’s Jewels,’ which was published in 1996 and released as a paperback the following year with a new cover and title, ‘Haunting for Beginners.’ It’s the story of a young girl’s friendship with an elderly neighbour. During the first year after I was taken on by an agent, I had six books accepted for publication with five different publishers, and one of the others, ‘Looking after Auntie,’ also featured a strong, funny, kind old woman, Great Aunt Jane. I’ve gradually become aware that grandmother/grandfather characters play a major role in virtually all of my children’s fiction, from Miss Fischer and Great Aunt Jane to Car-mad Jack’s Grannie Bright and Peony Pinker’s Mr Kaminski. You write both fiction and non-fiction. Do you have a preference for one or the other? I love them both! They’re very different pleasures. Writing fiction comes from the inner world of imagination and non-fiction from the shared world outside. Having said that, both feel like voyages of discovery to me, with a period of information-gathering followed by finding a focus and structure that works. One of my favourite ways of writing is with a mix of fiction and non-fiction, such as in my eight children’s self-help books, which include ideas, activities, quizzes and stories. My adult book, ‘Writing in the House of Dreams,’ due for publication in March 2014, is a mixture of memoir, essay and practical writing exercises, and I’m sure I’ll be using that format again. Do you have a personal favourite from the books you have written? All my books are my babies so I don’t really have favourites. Which is your favourite children’s book by another author? At the moment, Morris Gleitzman’s ‘Grace,’ which is the story of a young girl brought up within a religious sect. 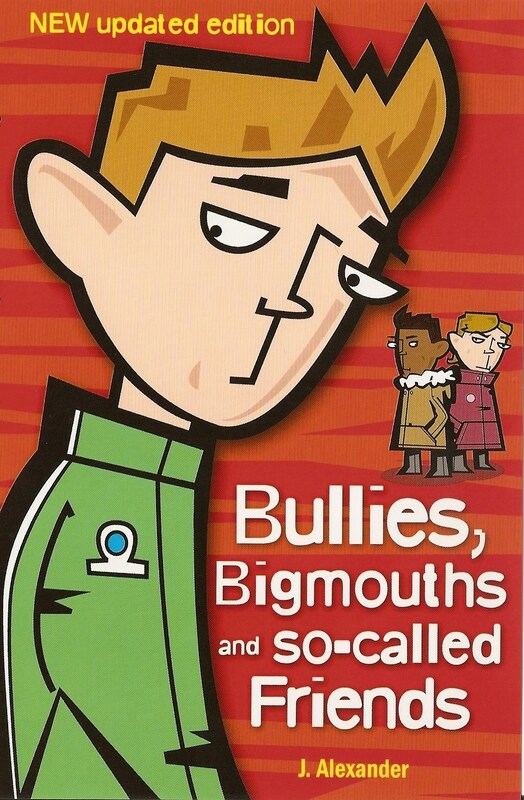 Like all his books, it has a really strong distinctive voice and manages to treat a serious subject with a light touch, making you laugh, cry and think. I know that dreams inspire your writing, but where did your interest in dreams first come from? What else inspires your writing? At the risk of sounding like the ‘brilliant’ man on ‘The Fast Show’ (remember him?) everything inspires me. Aren’t people brilliant? Aren’t places brilliant? Aren’t ideas brilliant?! Life is amazing, even the bad stuff, and the only problem I have as a writer is the feeling of never having enough time to write about all the things I want to. If you weren’t a writer, what would you have been? 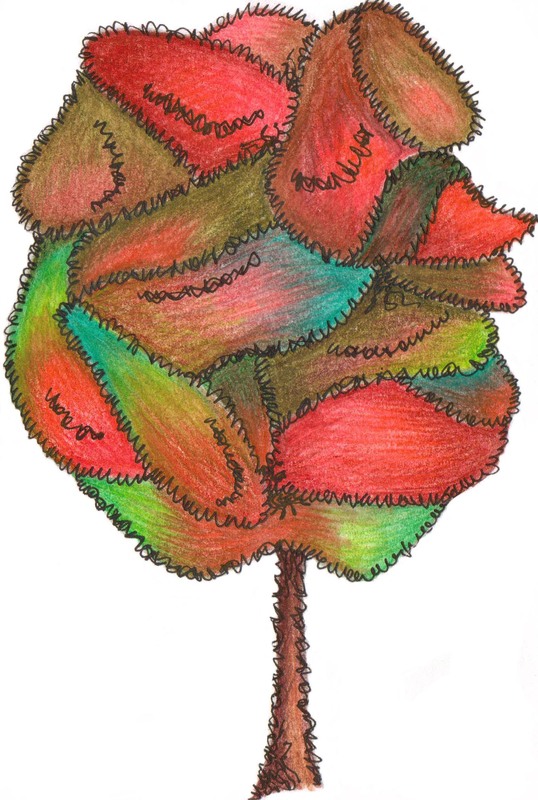 I’d have been an artist. When I decided I needed a career, my first initiative was to get some paintings in an exhibition. I sold one out of eight, but I didn’t like parting with it, and that experience taught me that painting was too personal for me, whereas writing felt like a skill I could develop and market. You’re welcome, Jenny. It was a pleasure. thanks for posting the link too!